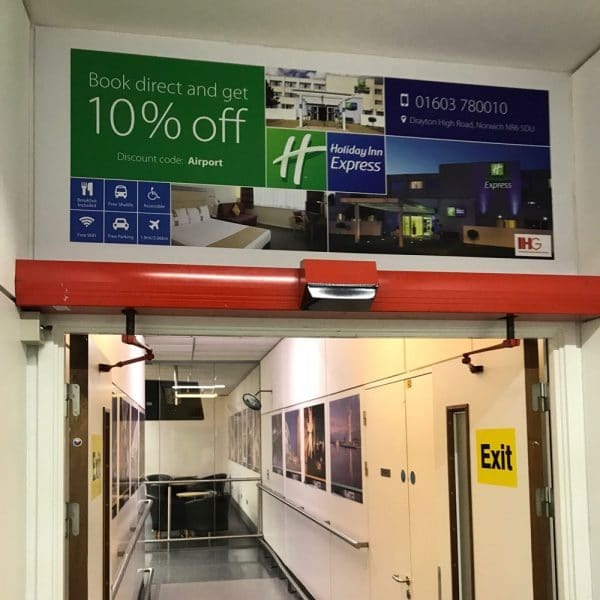 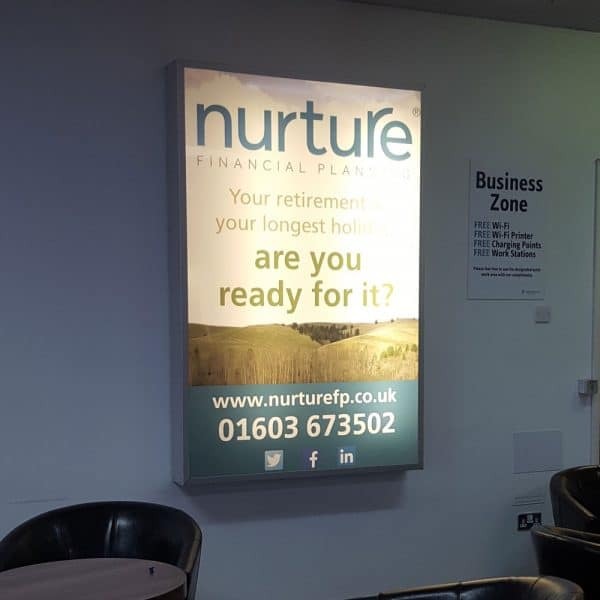 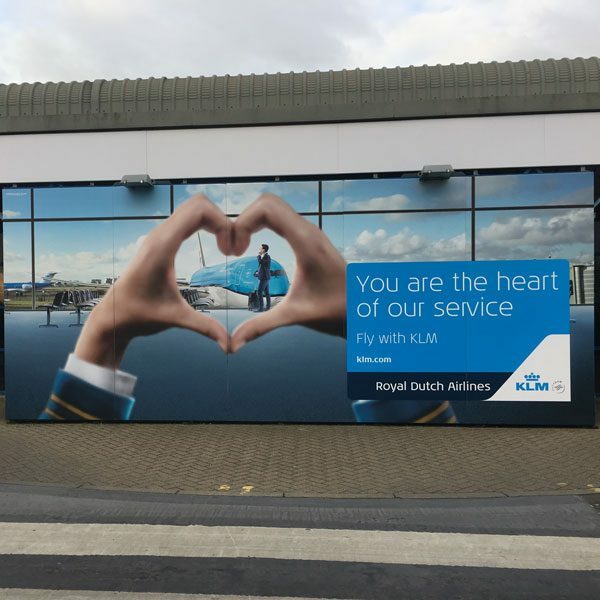 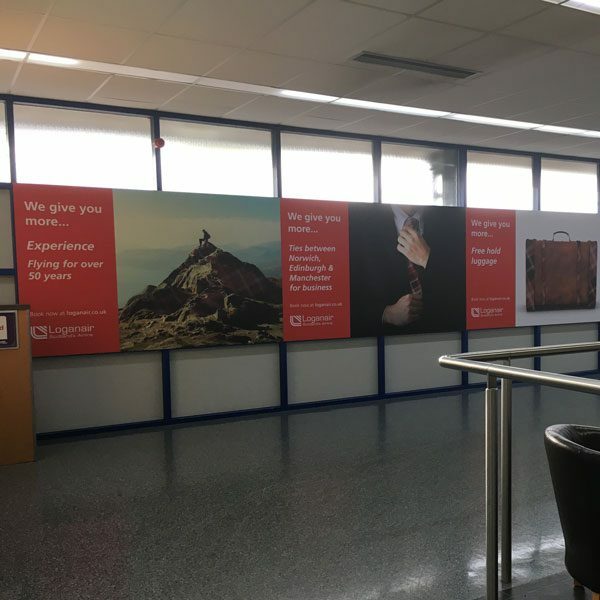 Norwich Airport Advertising reaches over 525,000 passengers every year (2017), 23% of which was helicopter offshore traffic. 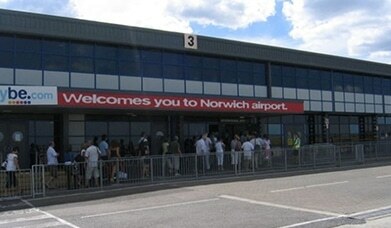 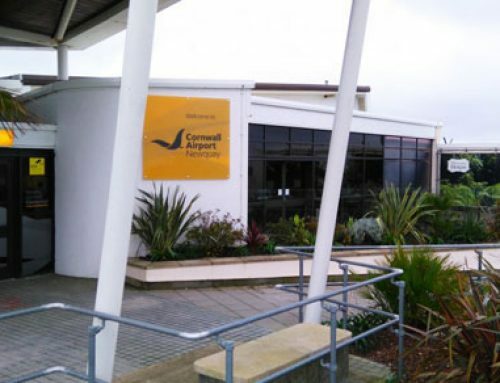 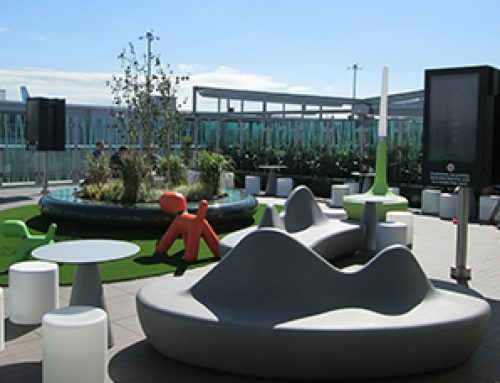 Norwich International Airport is located 4 miles outside Norwich City Centre. 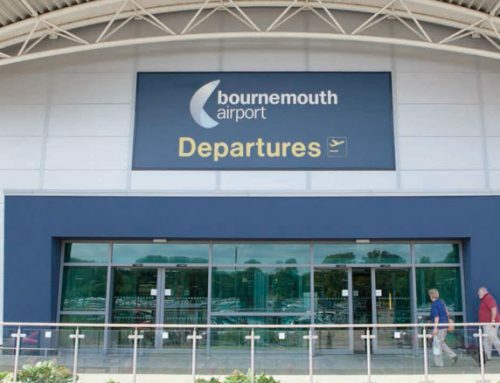 It serves Norfolk, Suffolk and Cambridgeshire, all of which are within a 90 minute drive of the airport. 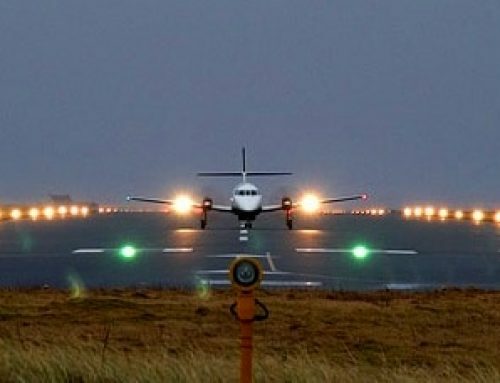 It sees a high percentage of business passengers, including those travelling by helicopter to offshore oil and gas platforms.